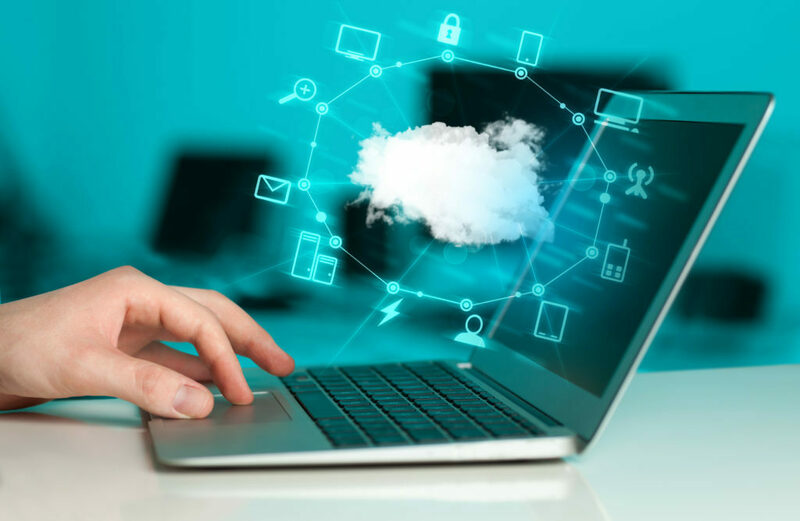 Cloud computing is reaching widespread adoption, and as it has picked up speed, many companies have changed their operations and practices in ways that encourage continual innovation. For many, transitioning to the Amazon Web Services (AWS) cloud platform has facilitated rapid movement toward a more agile delivery model. However, AWS cloud computing brings sweeping changes to the business, and as a result, companies require a new set of rules and a different way of thinking about security. Security and compliance monitoring is frequently the biggest barrier to cloud adoption. Administrators need to monitor user access and platform configuration changes across all AWS and on-premises workloads, and they must generate audit trails to demonstrate compliance with internal security standards and industry regulations PCI or HIPAA. Maintaining security and compliance in the cloud is a major challenge for businesses. Pre-built apps and powerful machine learning algorithms automate cloud audits and quickly uncover compliance violations, outliers, and anomalies in real-time. For many businesses, maintaining security and compliance in the cloud has been a major challenge. Ensuring consistent security controls across hybrid environments requires new methodologies and best practices for securityand auditing teams. However, forward-thinking cloud service providers, software vendors, and audit services firms have overcome many of these challenges. You can now step into the AWS cloud and have the full visibility, control and compliance posture you have always desired. As you transition application workloads to AWS, it is critical that you monitor the delivery, performance, and security of those services. Machine data analytics assist you by simplifying and accelerating your migration and enhancing visibility across hybrid infrastructures. If a security incident or operation outage arises, your SecOps team needs insights that allow them to quickly resolve the issue. Lacking visibility into the stack often creates higher application latency and more system outages, which translates into poor customer experience and customer churn. To draw meaningful insights from this pile of ever-growing logs, you need a scalable platform. A comprehensive security platform centralizes all these logs, provides a simple search interface for users to look for common exceptions, applies machine learning to detect patterns in behaviors, and helps users with insightful information to not only reactively fix the issues but prevent them from recurring. A baseline level of security is built into the AWS offerings, but companies that deploy these services are responsible for securing the apps running in their AWS environments. AWS provides vital cloud computing resources for more than a million organizations. So it shouldn’t be surprising that each of these enterprises defines its own unique set of security requirements. Consequently, other than securing its physical locations and network along with providing tools like AWS IAM, AWS Inspector, AWS WAF, or AWS KMS, there’s no way for Amazon—or any single vendor, for that matter—to offer a one-size-fits-all protection package. Instead, AWS customers are free to choose best-of-breed solutions from an array of dedicated security-focused providers. Large businesses and other organizations that move their application workloads to AWS must also monitor the security of those services. To generate security insights, organizations need continuous intelligence about their cloud infrastructure in the form of real-time machine data. In addition to driving a competitive advantage, adding business value, and innovating, continuous intelligence allows organizations to monitor and secure the service delivery of their digital initiatives and workloads in AWS. Sumo Logic’s analytics platform is designed and delivered to mirror Amazon Web Services. We help organizations gain the instant visibility they require to confidently pursue and enable dynamic modern cloud applications. Data must be mastered, integrated, and analyzed to gain the situational awareness that drives a proactive security posture. Continuous monitoring and real-time visibility from Sumo Logic help secure your AWS cloud apps.